SELLER WILL CONSIDER SUBDIVIDING WITH ACCEPTABLE OFFER. 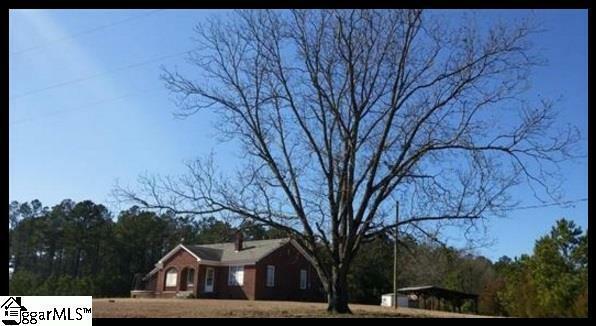 A wonderful 1940's country farmhouse sitting atop 54+ acres of rolling pasture! A remarkable opportunity in a high growth area. Located 1 mile from Interstate 26 and only 20-30 minutes from Columbia and popular Lake Murray. 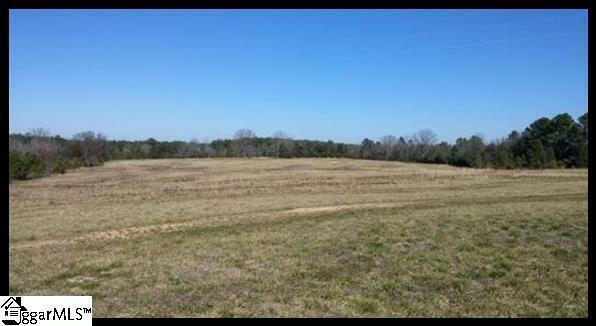 Great potential for raising horses, cows or other livestock. Has good potential as a new subdivision. Very close proximity to historic Mid-Carolina Country Club which provides easy access to a premier golf course. 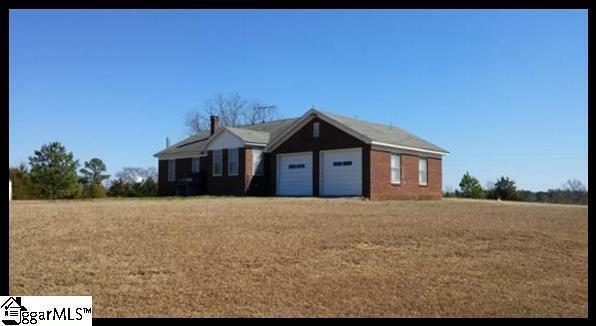 Mid Carolina High School and Mid Carolina Middle School are both just a short drive from this home. Spring-fed pond and timber complement the rolling pasture. Utilities already in place (electric, sewer, cable). 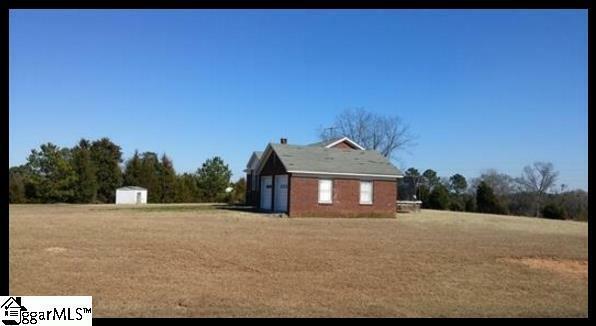 Seller prefers to sell house and land together, but will entertain all offers. Listing provided courtesy of Charlie Pruette of Open House Realty, Llc.